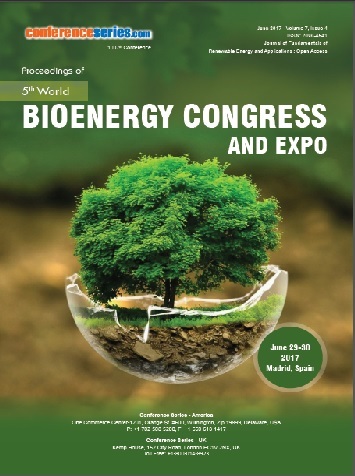 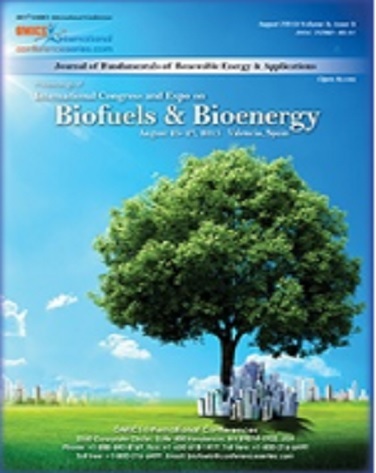 Bioenergy 2018 facilitates a unique platform for transforming potential ideas into great business. 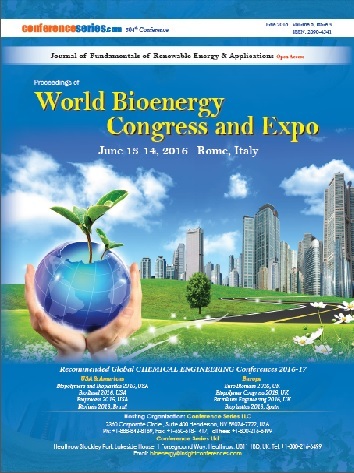 The present meeting/ conference create a global platform to connect global Entrepreneurs, Proposers and the Investors in the field of Biofuels, Biomass, Biogas, bioenergy and Renewable Energy and its allied sciences. 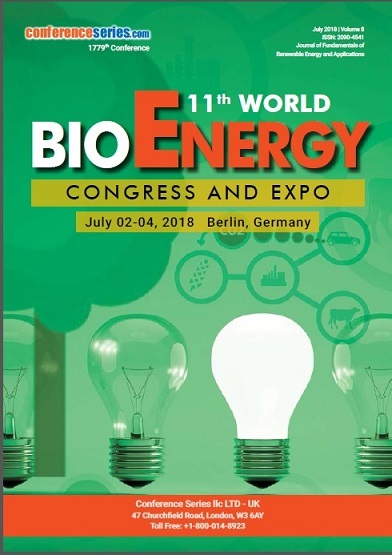 This investment meet facilitates the most optimized and viable business for engaging people in to constructive discussions, evaluation and execution of promising business.